I was there on the 4th in 2013 and it is a hot mother. There were not a lot of people there and we rarely saw anyone on the trails. Lots of must see trails. You need to get the Charles wells' moab book and just pick some. There are many very easy trails that you could do in a small car. I recommend everybody do at least fins and things and maybe hells revenge. Montana Hot and Louisiana hot are two different things. I’m from Arizona, so I know this type of hot. It cools down at night, and traffic is low. It is also not super humid, but when I was there last year, we had a pretty serious wind storm that destroyed all the tens, except my expensive spring bar. It was unfazed. As for a trailer that won’t beat on your Jeep, fins is always a good one, especially if you don’t have much rock experience. I did not find Hells Revenge particularly difficult, either, especially if you don’t do Hells Gate or the escalator. Just be smart on what you bypass. By yourself, if you see a hot tub with lots of tire marks, I would probably avoid those, as well. 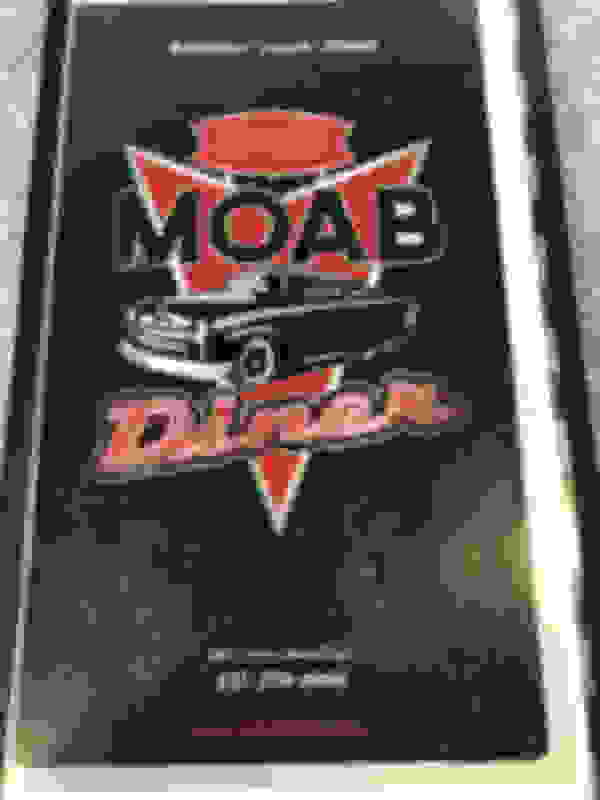 Moab diner(closed on Sunday) is worth eating at so is Moab Brewery. Hells revenge can be done in stock JK. Moab is huge and you can run all kinds of trails. Arches National park is right there for some amazing rock formations. You might order up a guide book before you leave. You might go thru Kingman to Hover dam to Vegas to save some doubling back. The Oar house is an excellent place to eat as well. Speaking of Hells revenge last year a 2wd Toyota Tacoma followed us and had no trouble except when he tried to follow us on the Tip over challenge and he came very close to endoing. He actually surprised us at how well he did even on the last part. Good call! We enjoyed it. Also did Fins and things. I agree that should be the first trail for any new comers! It was AWESOME!